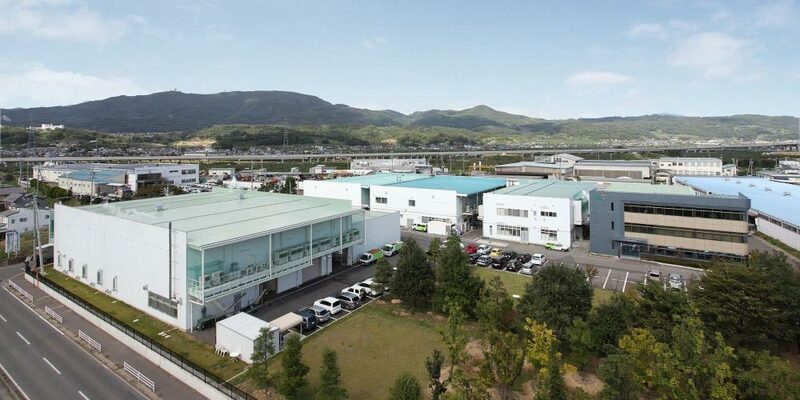 Bringing Japanese technology to the U.S.
At Hokto, technological advances have afforded us complete control over the mushroom cultivation process, meaning a consistent, safe, and delicious supply of mushrooms all year round. 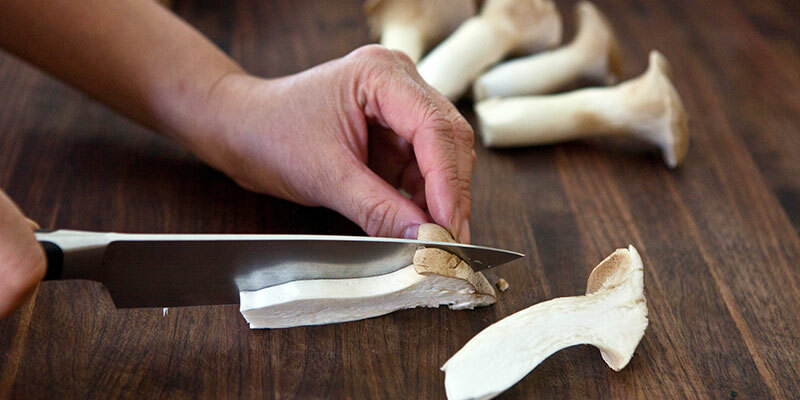 Mass production of the King Trumpet mushroom and more. 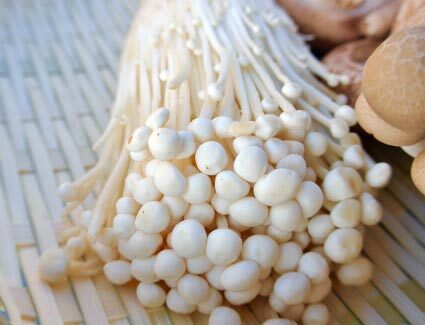 In 1986, the Institute developed the world’s first pure-white Enoki-take mushroom (Flammulina velutipes). Many other new varieties have been developed, including a less-bitter variety of Bunashimeji (Brown Beech). The Institute overcame several difficulties inherent with the culture of King Trumpet mushrooms, of which have enabled stable mass-production. 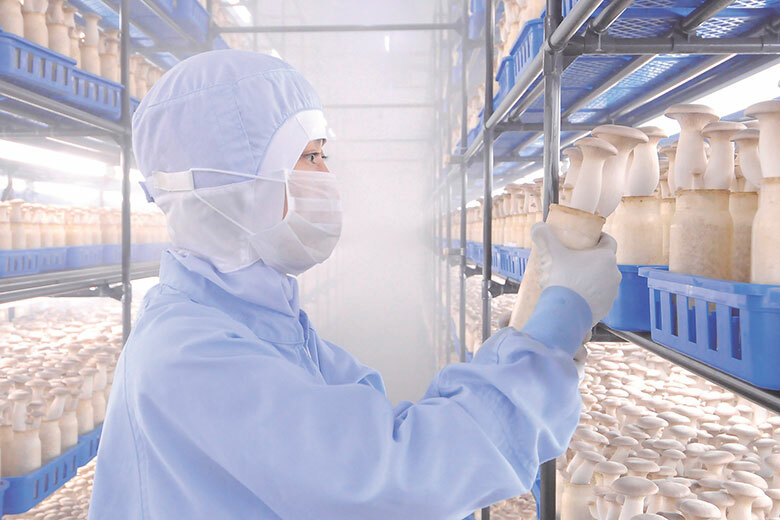 Many of the Institute’s mushroom varieties are registered on the Agriculture, Forestry and Fisheries Ministry’s list of seeds and seedlings, in addition to acquiring intellectual property rights, including patents. Even after a new product launch, we continue to research for improvements on the taste, color or shape; it is a never-ending process. 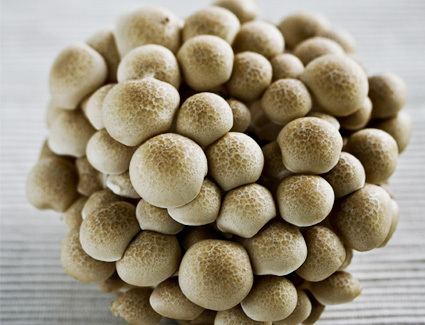 With our continuous efforts, we have developed numerous new strains of mushrooms and possess various patents. Developing new and better strains of mushrooms does not necessarily mean better quality. Producing high quality mushrooms would never have been achieved without the advancement in cultivation technique. At the Hokto Group, continuously study and improve our cultivation method in order to acquire better quality than mushrooms than before. Our Japanese engineers, who have advanced cultivation technique, always strive to create better cultivation techniques and quality mushrooms. 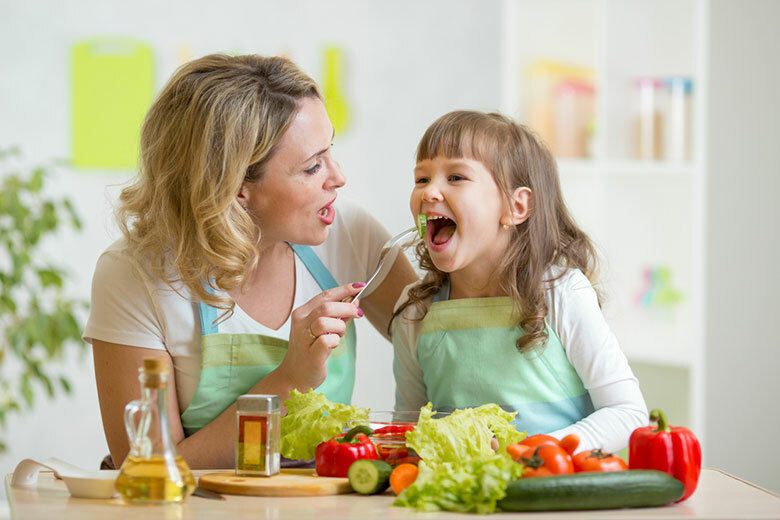 The Mushroom General Research Institute continues to research for improvement in taste in addition to trying to develop mushrooms that appeal to the whole family. Even after a new product launch, we continue to improve on taste, color, shape and size by listening to our customers. The search to locate a superior parent stain goes all over the world. 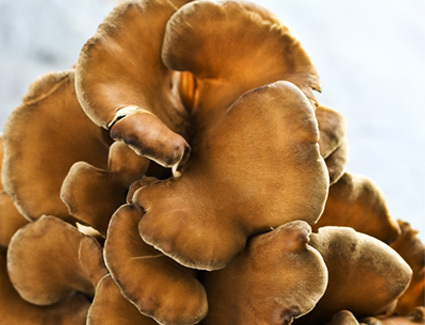 Harvested wild mushrooms are screened by our experts, then quickly and efficiently cultivated by selection. 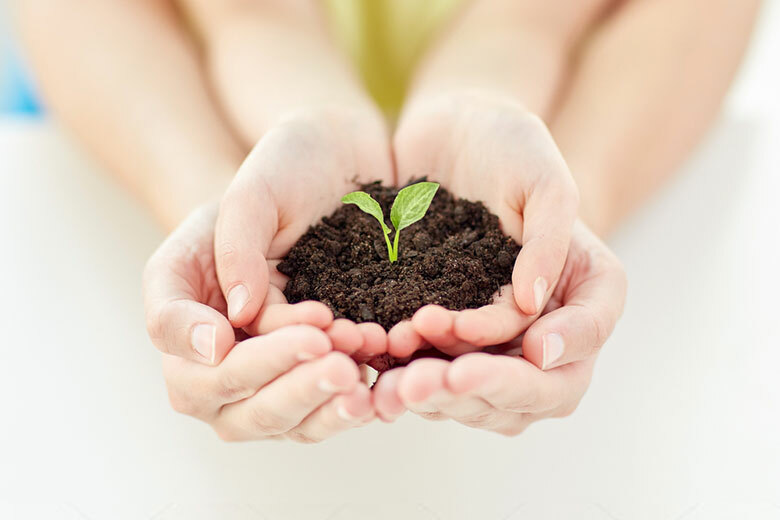 The Institute conducts enormous amounts of tests on cultivation to find a new and better strain of mushroom. Unlike many other mushroom growers, Hokto never purchases seedlings (spores) from other companies. Hokto Kinoko mushrooms are always controlled seeding to shipping. Hokto even sells seedlings (spores) to other growers. The Mushroom General Research Institute also researches potential medical and health benefits of mushrooms. 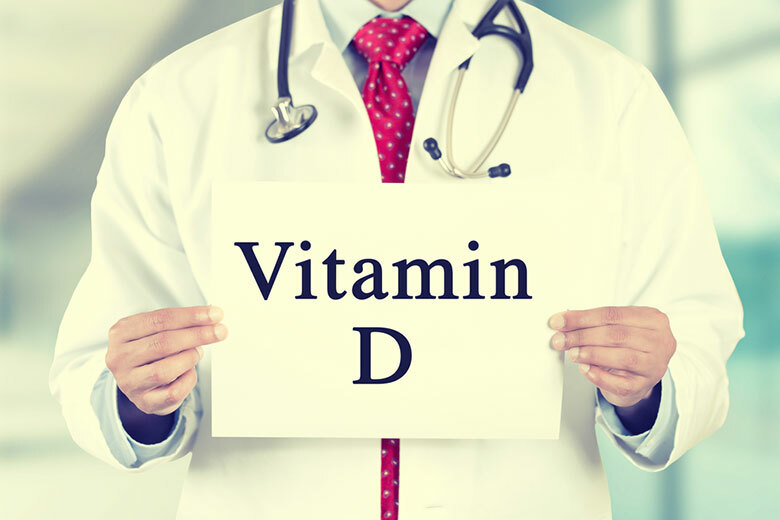 In Japan, Hokto develops healthy foods and dietary supplements to contribute to life science. Hokto is the biggest Kinoko (mushroom) company in Japan. 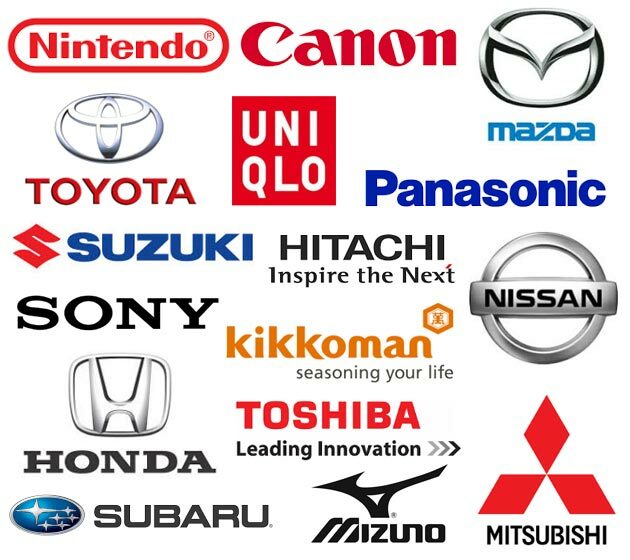 Do you know Japan’s Best Global Brands? 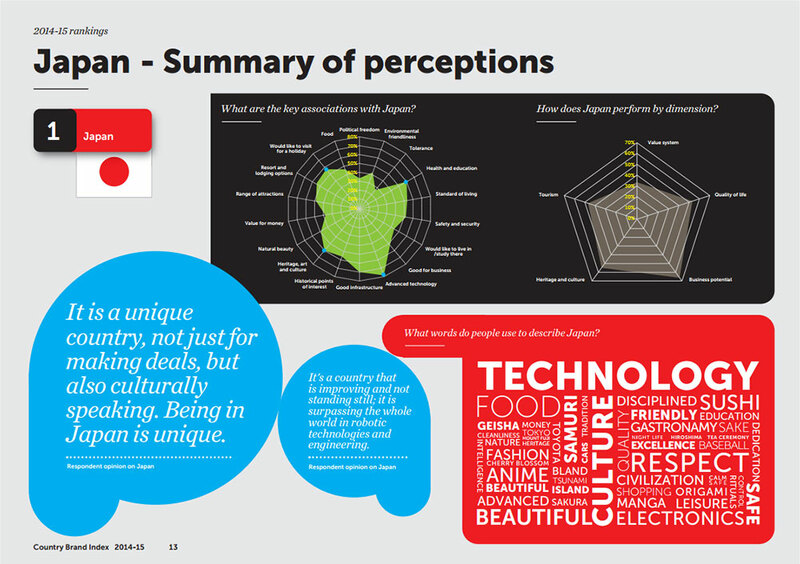 Interbrand (considered the best branding company on the world) has ranked some Japan’s manufacturers that produce high quality technology. Since 2000, they started ranking Japanese companies such as Toyota, Sony and Hitachi of which have continued to rank high every year. 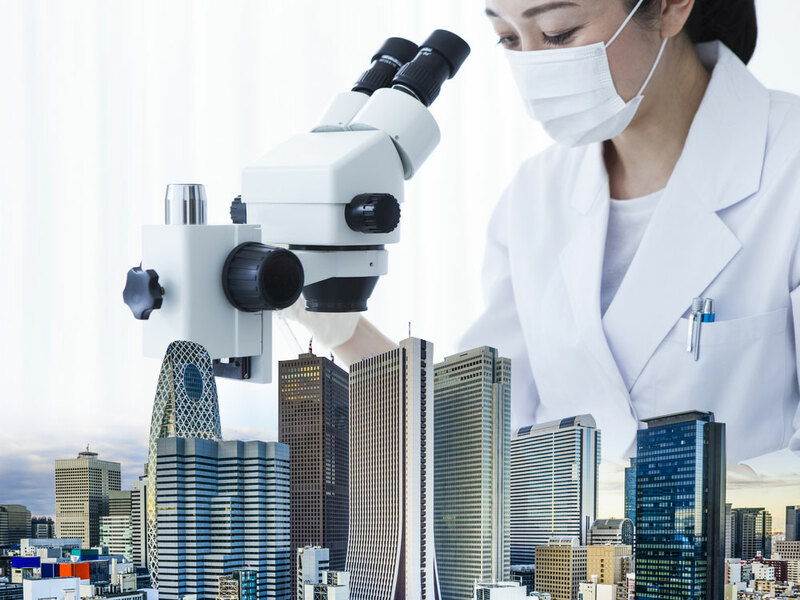 This indicates that a lot of Japanese companies’ technologies are consistently high quality and always reliable – worldwide. Shimeji, Mai-take, Enoki-take, Shi-take, (-TAKE means mushroom in Japanese) are all mushrooms sold in the US. 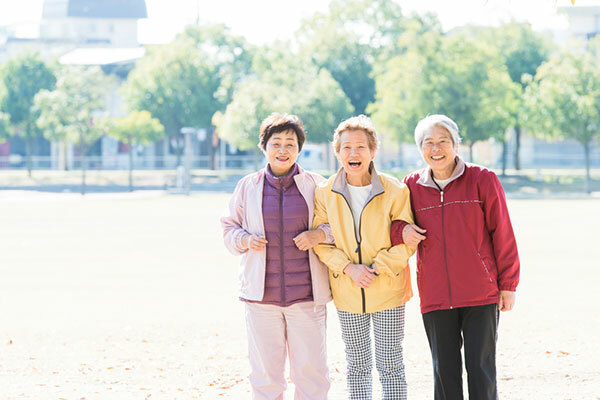 According to WHO data in 2015, the average life expectancy in Japan is 84. 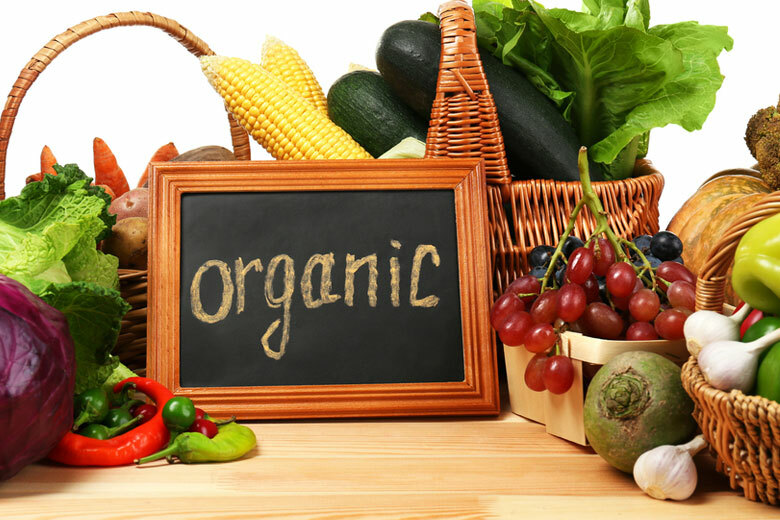 According to data from the Japanese Ministry of Health and Labor, on average, Nagano residents consume the most vegetables in Japan – 379.4g for males and 364.8g for females. 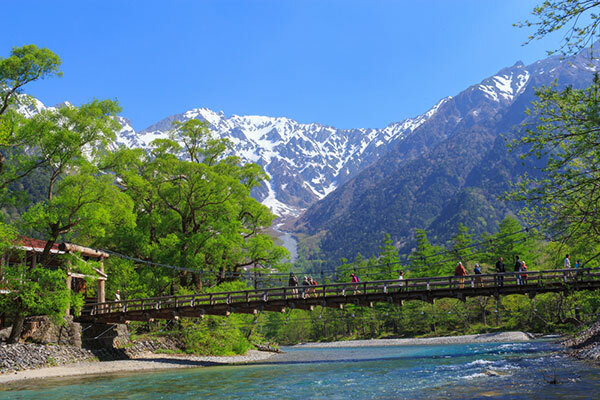 Vegetables are abundant in potassium, which helps discharge sodium from the body; both factors may be one of the reasons for longevity in Nagano. Furthermore, the Nagano Prefecture government has been promoting movements to decrease sodium intake, which has also proven very successful. The Nagano paradox: Nagano is number 1 in vegetable consumption and longevity, but also ranks number 1 in sodium consumption, which is related to the potential increased risk of high blood pressure and heart disease. 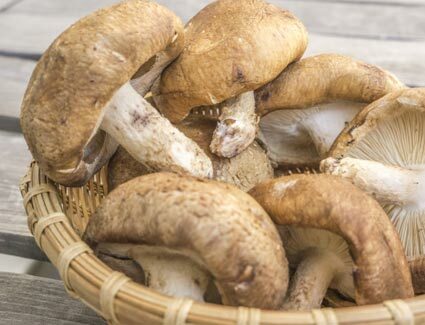 Mushrooms are low in sodium may become a hidden factor for longevity of Nagano. 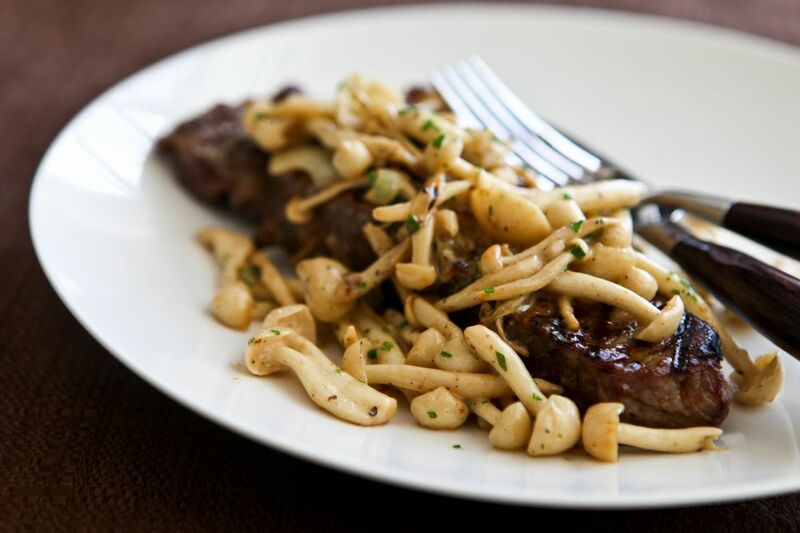 The three major components of umami are Inosine acid, Guanylate, and Glutamate. 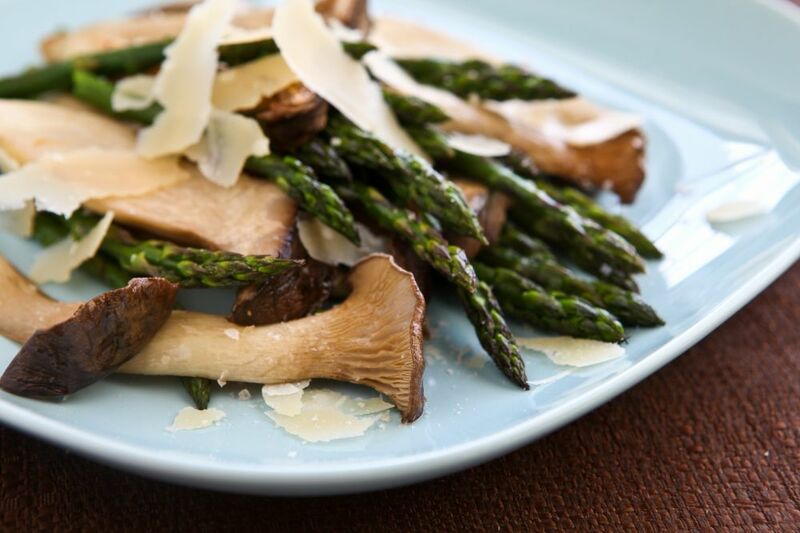 Mushrooms are abundant in Guanylate and Glutamate, and with these, allow for the decrease in sodium and can still make food taste delicious.